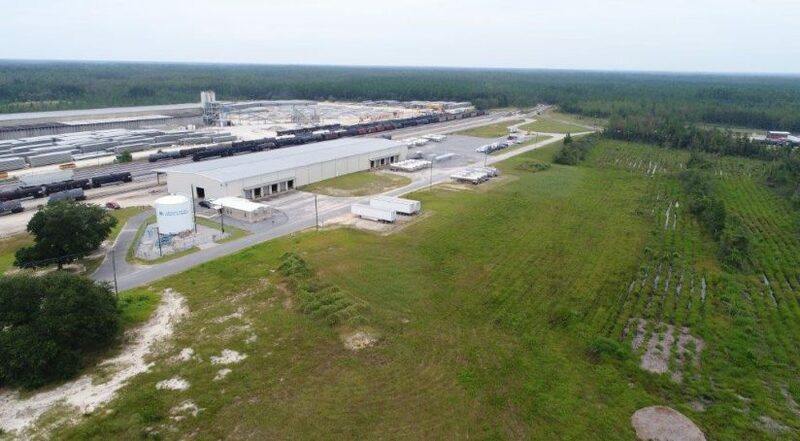 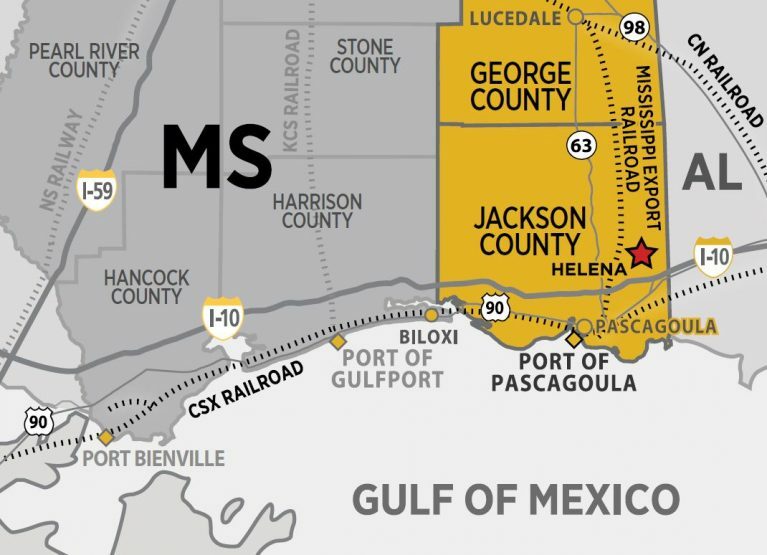 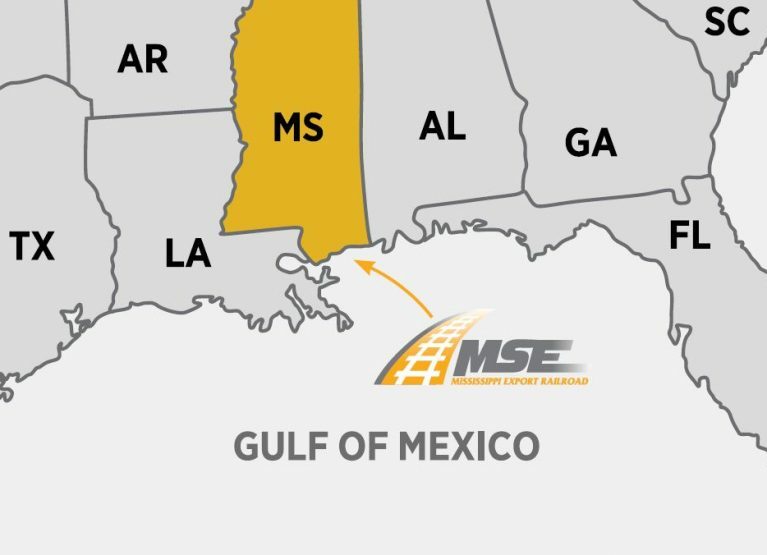 The Mississippi Export Helena Industrial Park is located in Jackson County, 7 miles north of Moss Point, Mississippi on the Gulf Coast. 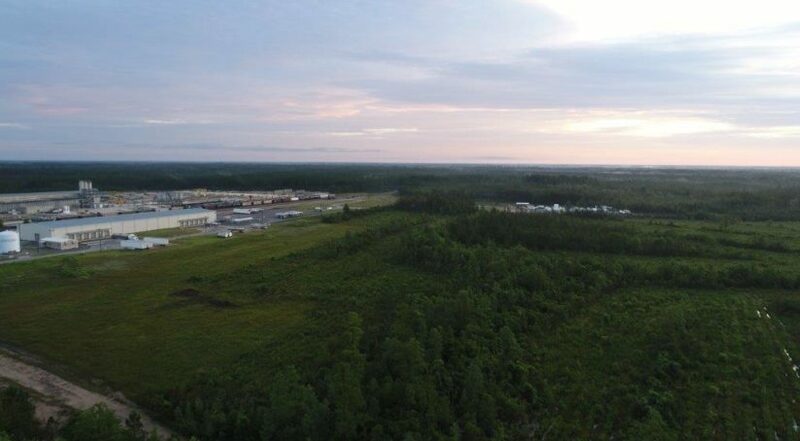 The park is located 5 miles north of Interstate 10 and 4 miles east of Mississippi Highway 63 (4-lane). 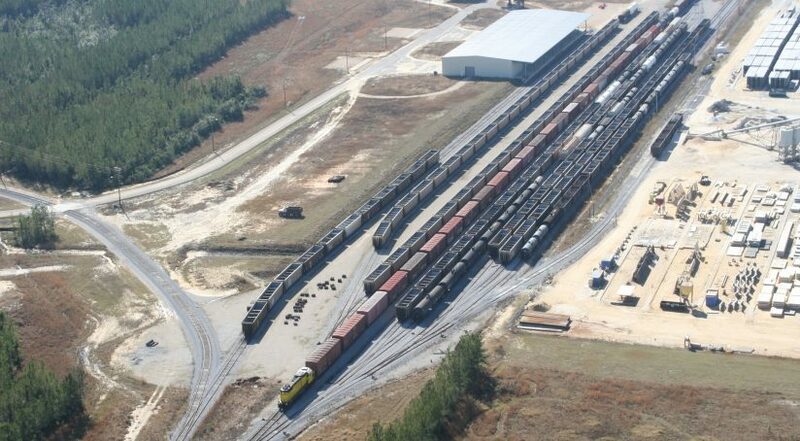 The park is served by the Mississippi Export Railroad with connections to the CN, CSXT, KCS and NS railroads. 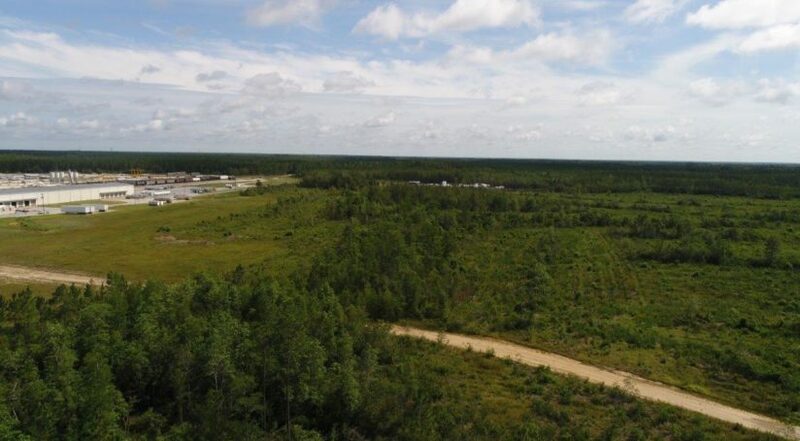 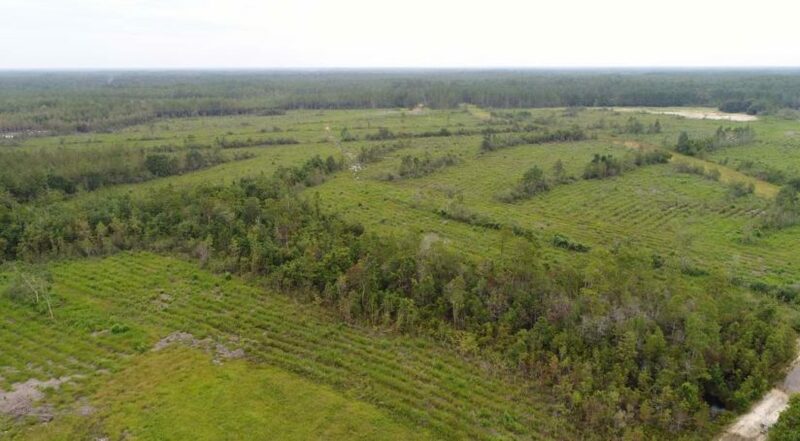 The site has a total of 135 acres which is subdividable and can be purchased or leased. 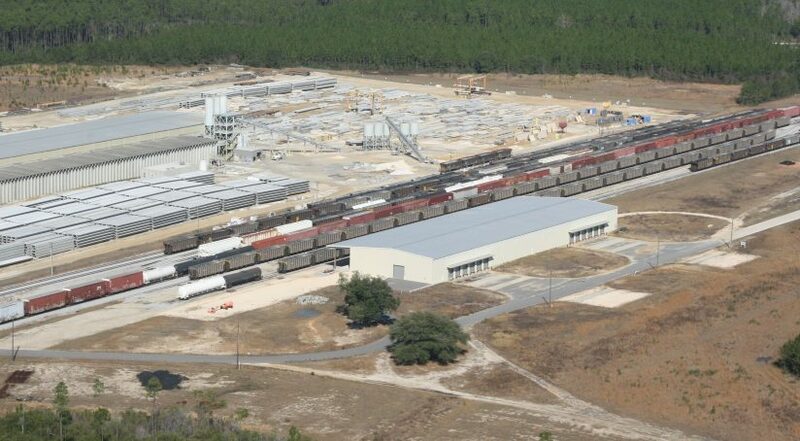 Water and sewage services are available at this site.